As the Syrian Democratic Forces (SDF) launched a final attack on the city of Baghouz, the last remaining stronghold of the Daesh* terror group (banned in Russia) in the country, a number of videos emerged online featuring alleged wives of jihadists surrendering to the Kurdish-led forces. 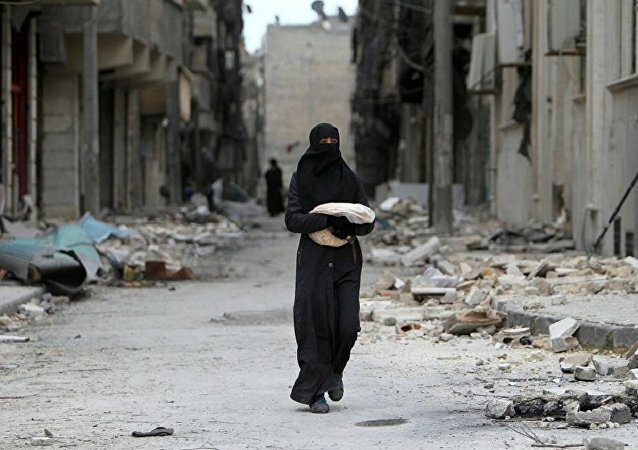 MOSCOW (Sputnik) - Russia and the United States, apart from regular contacts via the deconfliction channel in Syria, have also been involved in closed consultations on various aspects of the Syrian conflict settlement, Russian Foreign Minister Sergei Lavrov said. 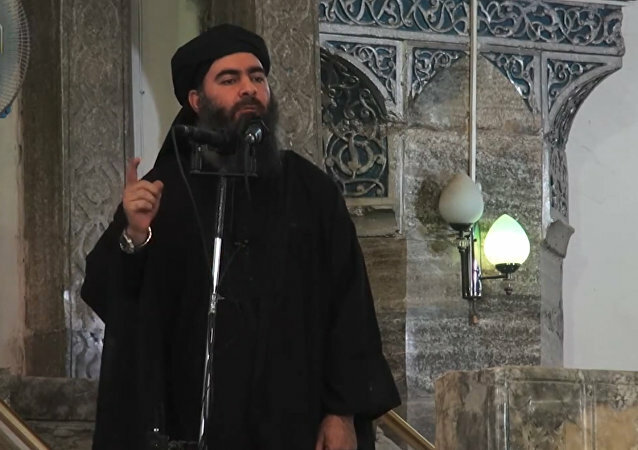 Abu Bakr al-Baghdadi – the world’s most wanted man – has on a multitude of occasions been reported to have been killed or seriously injured, but is believed to still be alive and at large. An Arabic newspaper earlier reported that the Kurdish People’s Protection Units (YPG) has offered to hand over the territories under its control to Damascus in exchange for Kurdish autonomy. 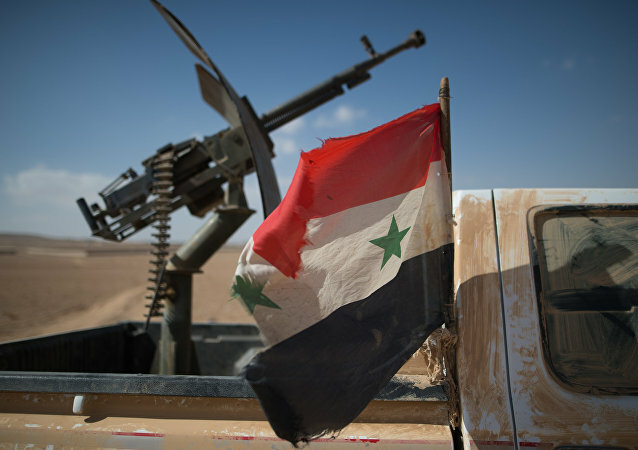 The Syrian state broadcaster earlier reported that the Syrian Arab Army had entered Manbij and raised the flag of the Arab Republic after receiving a request from the Kurdish People's Protection Units (YPG) to take control of the city amid Turkey's envisaged offensive in the area. 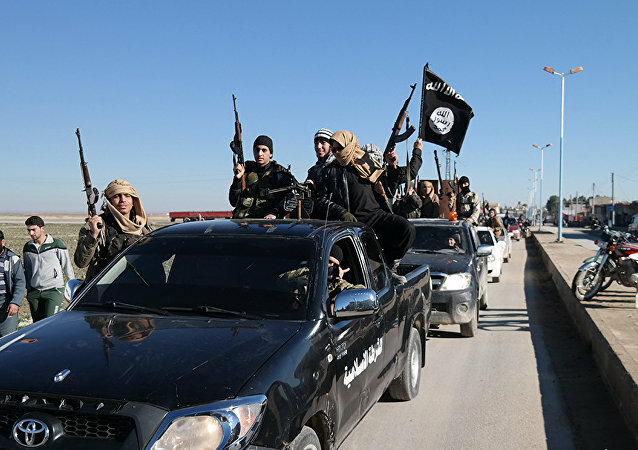 The UK-based Syrian Observatory for Human Rights said on Wednesday that Daesh militants have executed almost 700 prisoners in the past two months in the eastern part of the country. The US provides weapons and other military equipment to allied Kurds fighting in Northern Syria. 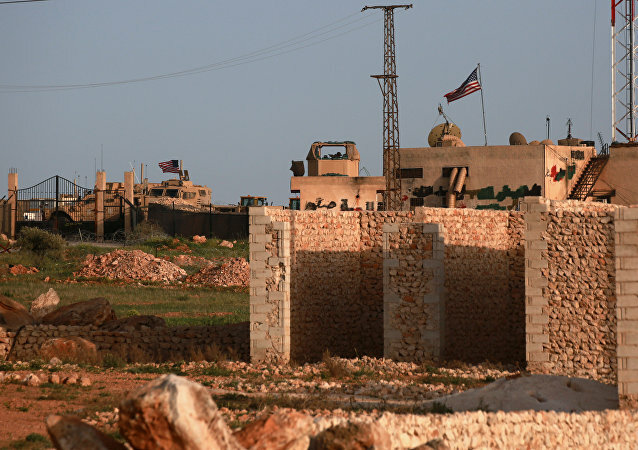 The latest information adds to several other reports on the US’ alleged establishment of new military bases in Al-Hasakah, as well as in eastern Deir ez-Zor last month. 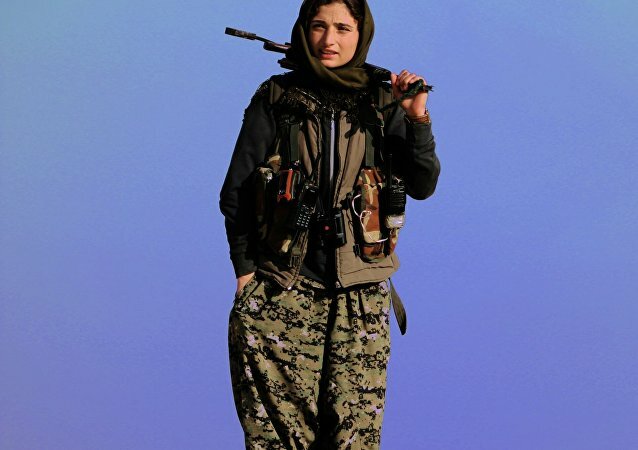 This month marks five years since the famous Kurdish female self-defense squads arose. 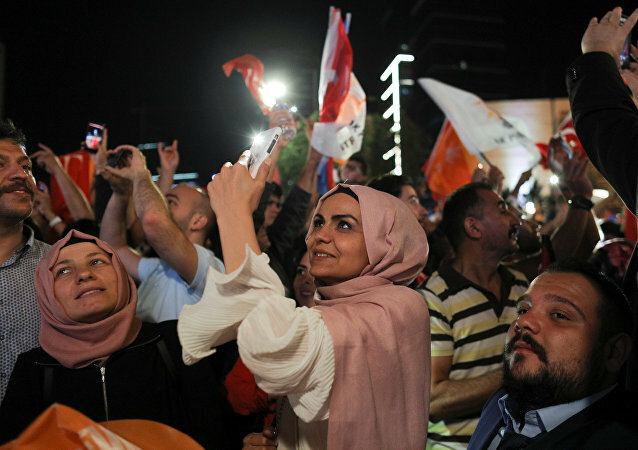 The women of Syrian Kurdistan have liberated themselves over the past years to an extent one could previously only dream about in the region. 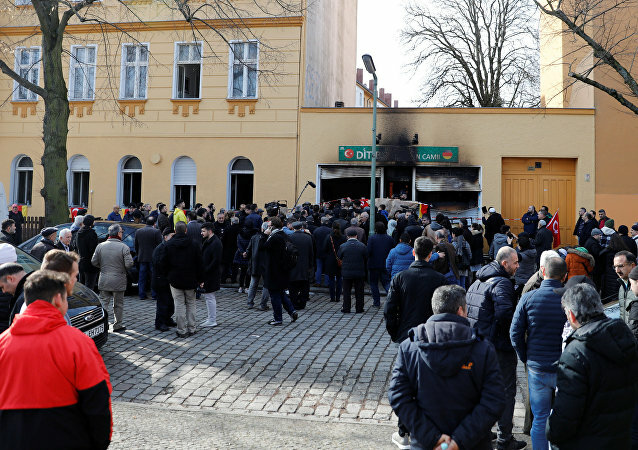 The federal Interior Ministry has reportedly registered three times more attacks against the Turkish community so far in 2018 than it did in all of 2017. 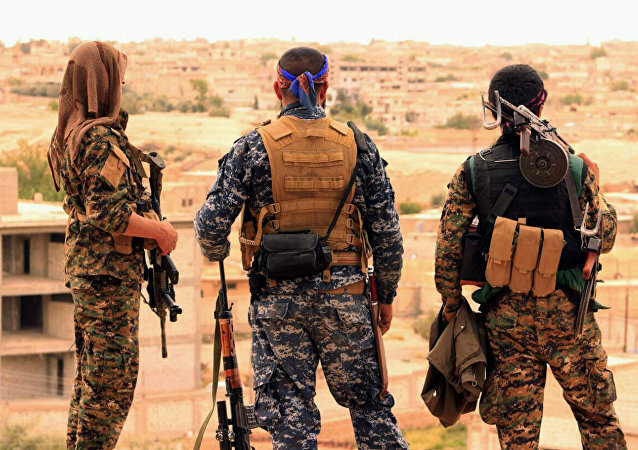 MOSCOW (Sputnik) - Kurdish People's Protection Units (YPG) said Sunday that they were ready to comply with UN Security Council resolution on the ceasefire in Syria, but retain the right to respond to aggression. Turkish President Tayyip Erdogan accused US President Donald Trump and his predecessor Barrack Obama of not fulfilling the promise they'd made to Ankara to compel the Kurdish Self-Defense Forces (YPG) to leave Manbij in Syria's Aleppo Governorate. Kurdish Defense Units have uploaded a video featuring the destruction of Turkish tank in Syria’s northern district of Afrin to the Twitter account of Rojava Defense Units. The Turkish-led assault on Kurdish People’s Protection Units (YPG) positions in Afrin, Syria, is going to expand in scope to include an offensive on the town of Manbij, where US military personnel are stationed, Turkish President Recep Tayyip Erdogan said this week. 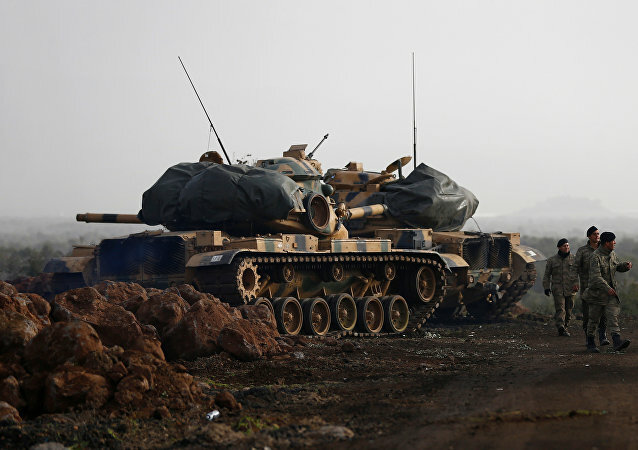 With Kurdish militias and the Turkish military entering their fourth day of military conflict in northwestern Syria, the US and Germany have carefully stayed on the sidelines after having armed both sides of the conflict.